PRICED TO SELL! 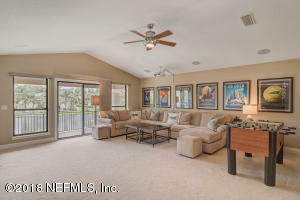 Buyer to receive up to 2% towards closing costs (1% from Seller, 1% if using preferred lender Brad King, US Bank) must be under contract by 12/15/18. 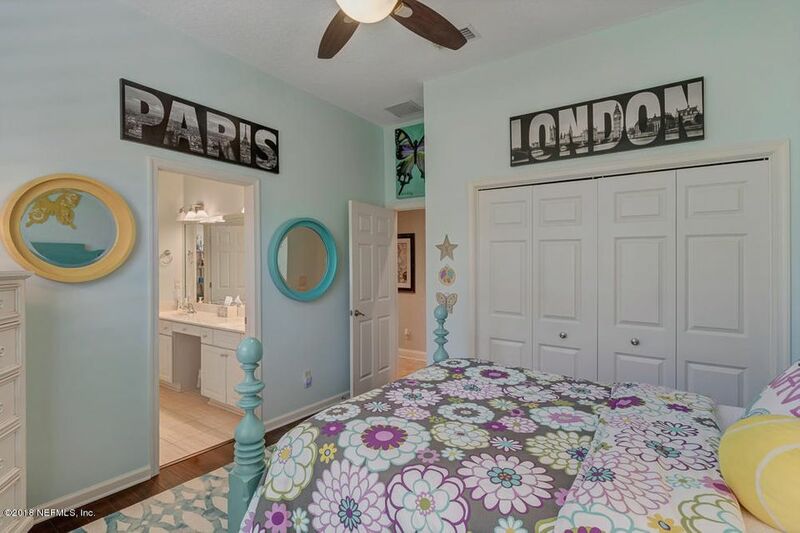 Step into paradise! 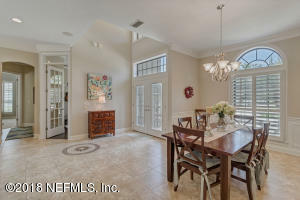 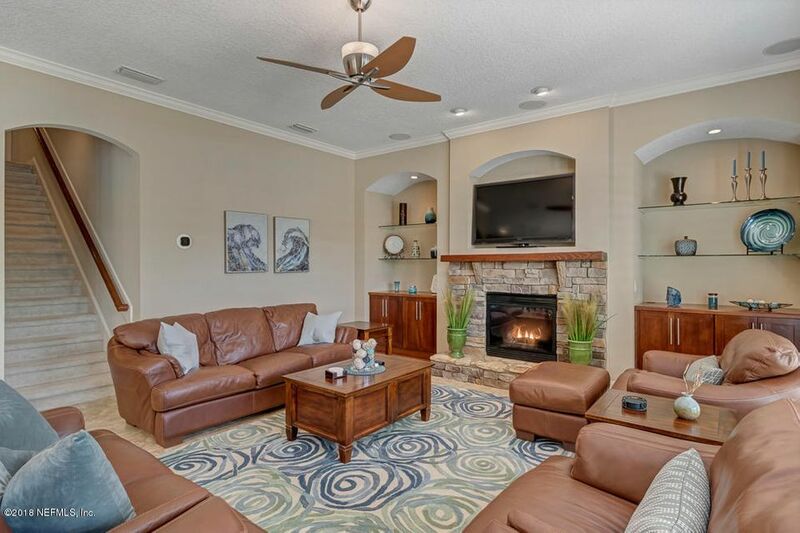 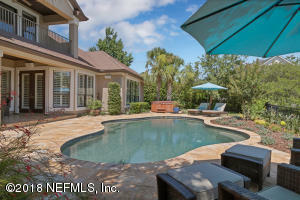 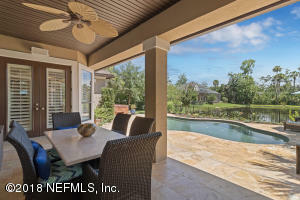 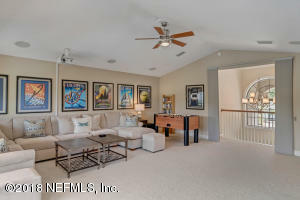 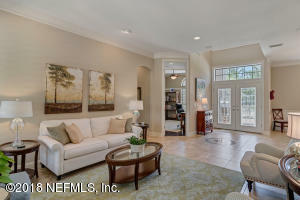 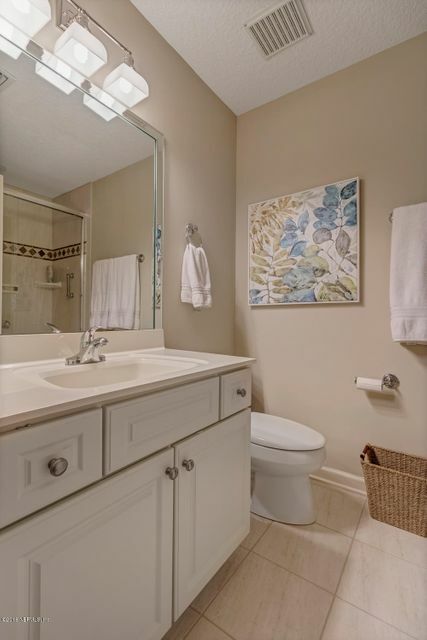 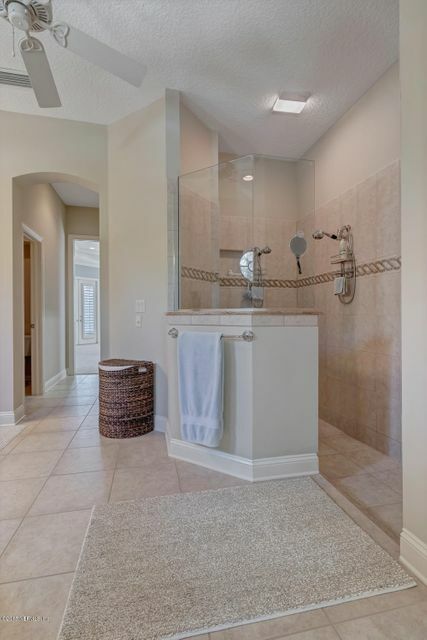 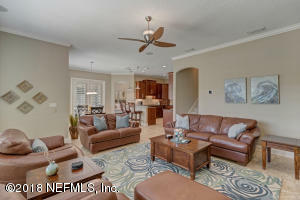 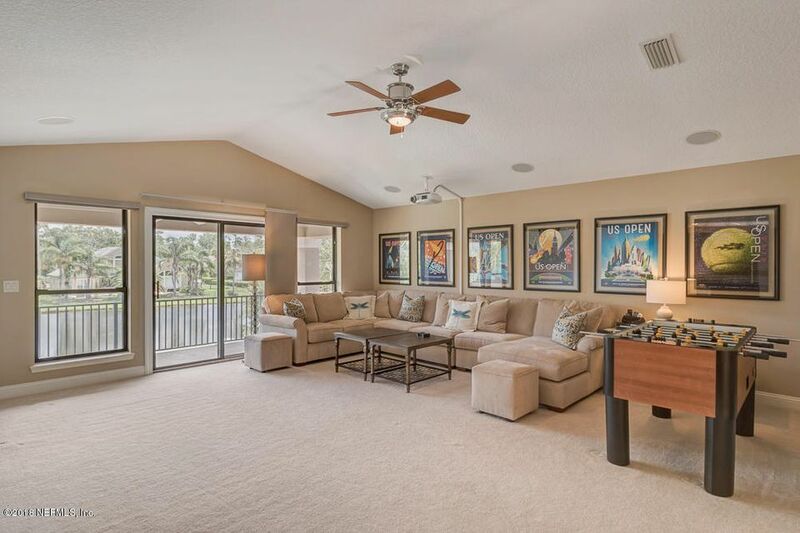 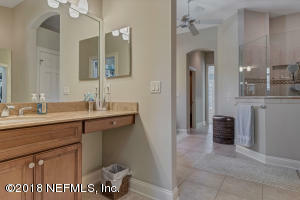 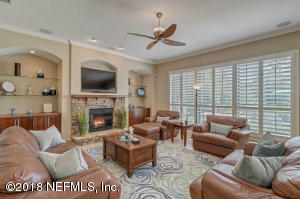 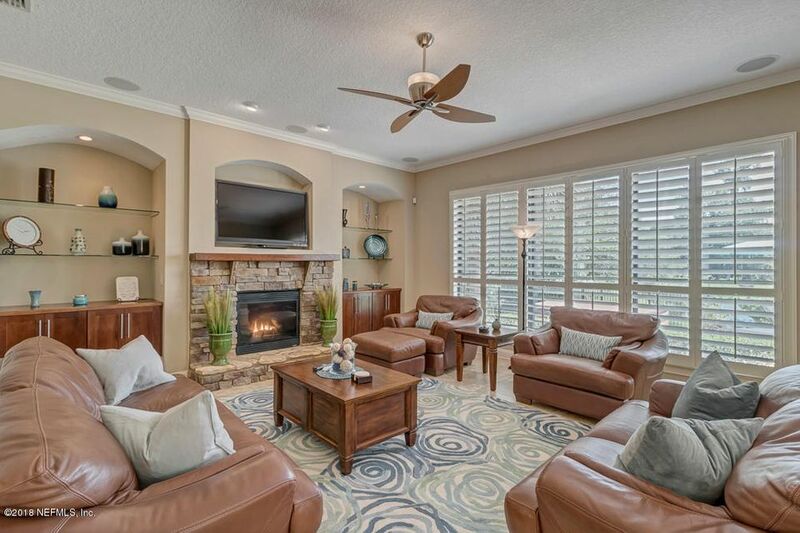 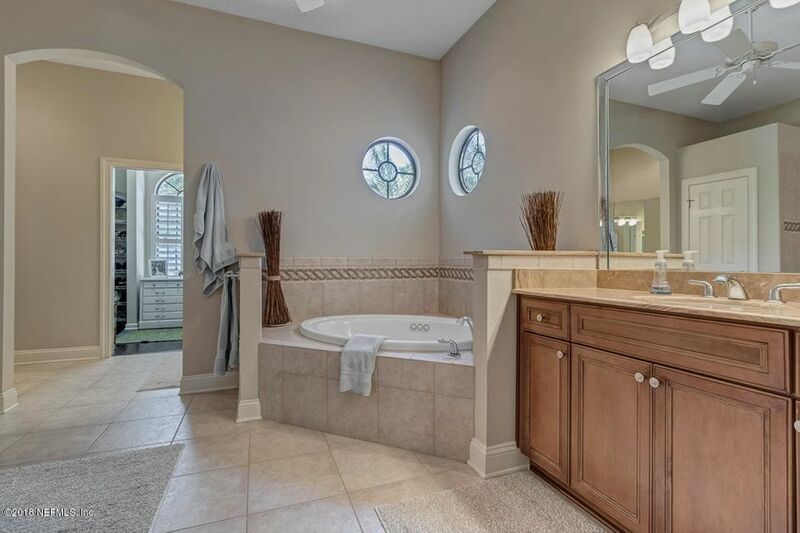 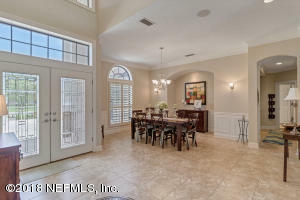 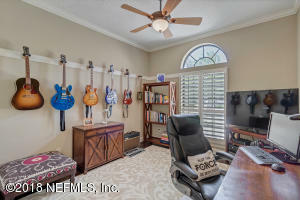 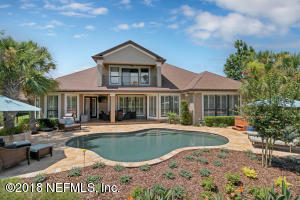 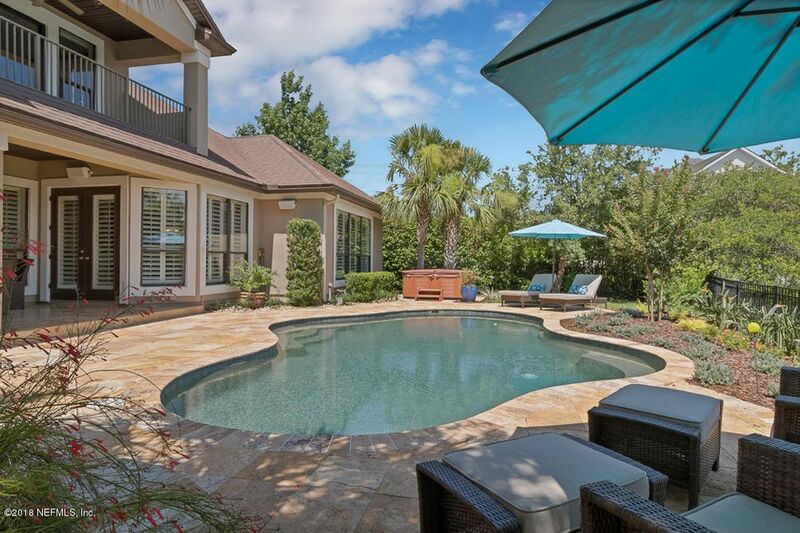 This PVB home offers everything desired. 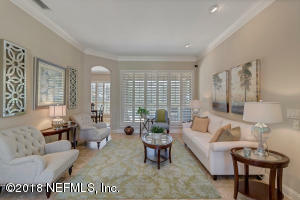 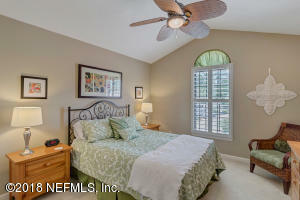 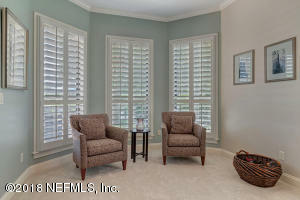 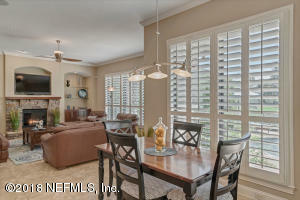 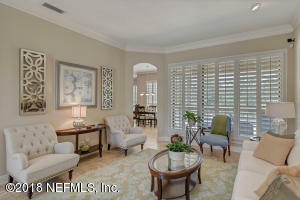 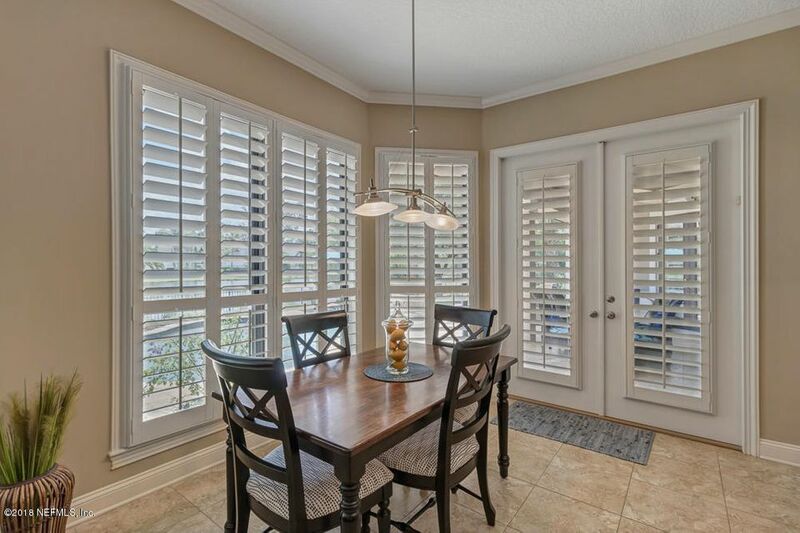 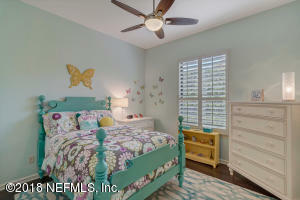 All windows boast plantation shutters for coastal ambiance & privacy. 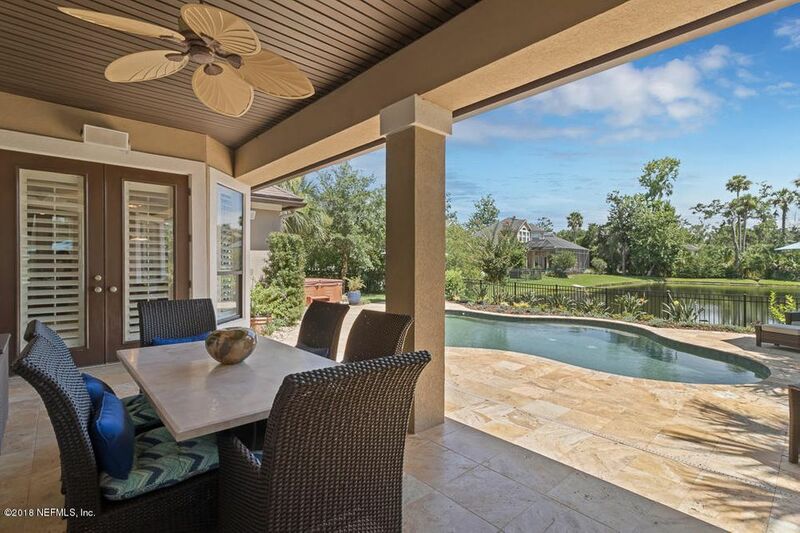 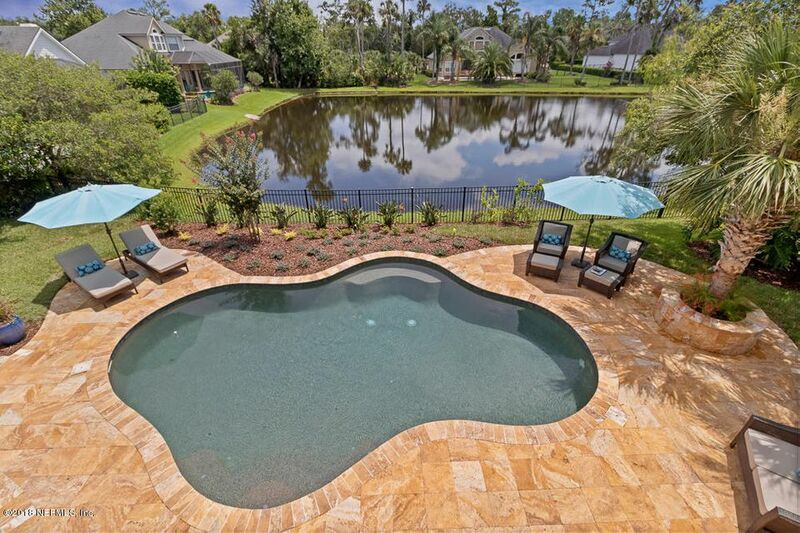 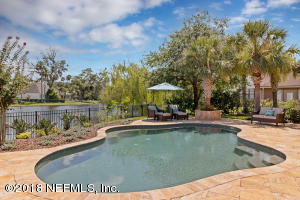 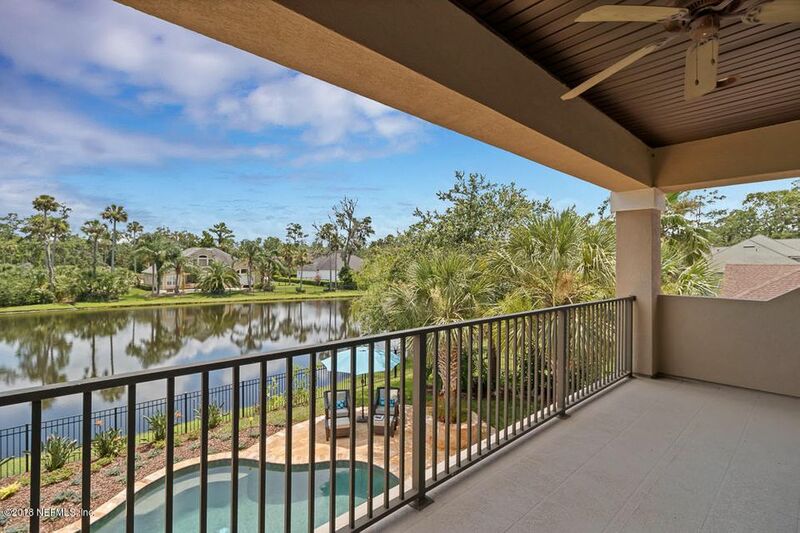 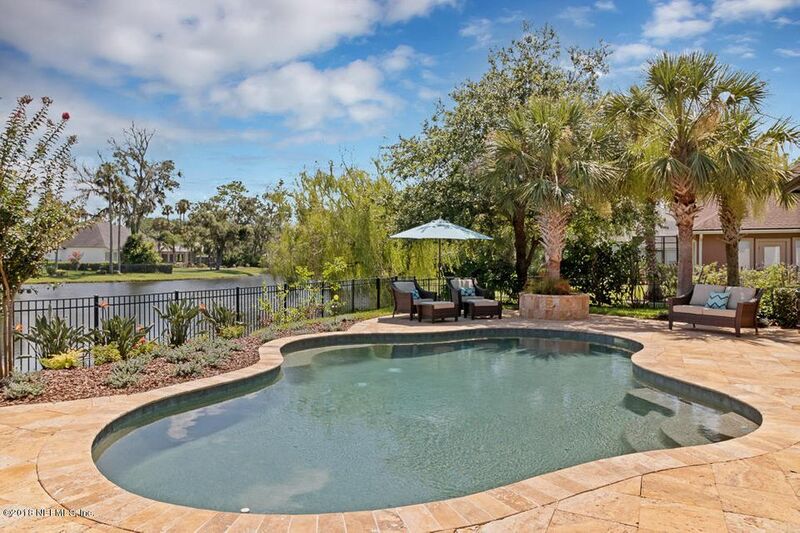 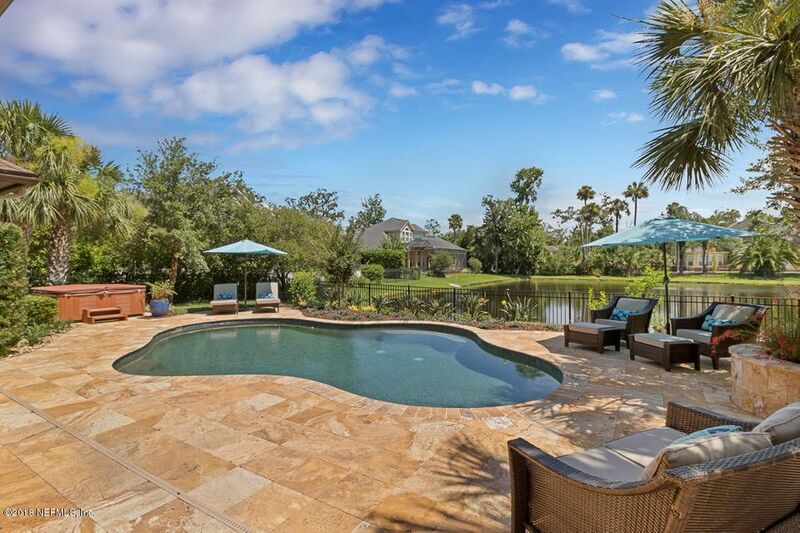 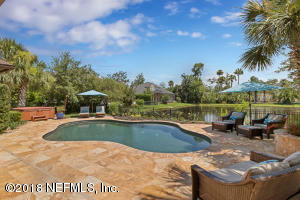 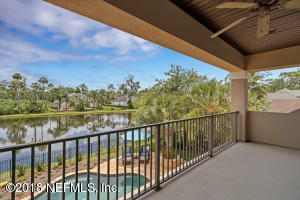 Step outside into paradise w/exotic plants, a stunning salt water pool & lakefront views. 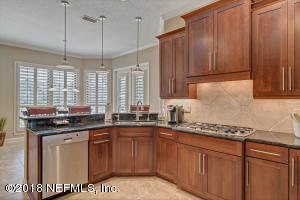 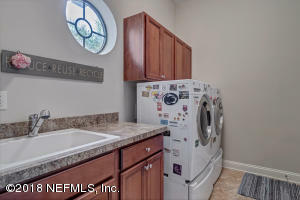 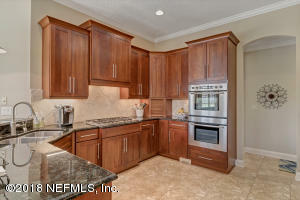 Gourmet kitchen w/high end appliances. 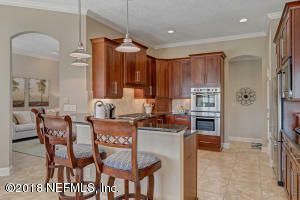 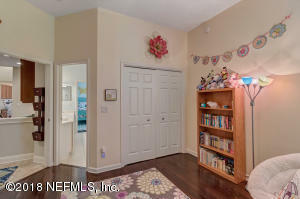 Kitchen open to family room. 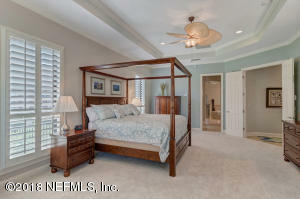 Large bedrooms & closets. 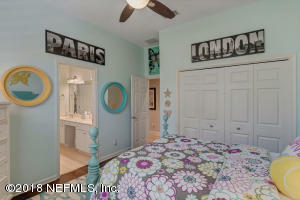 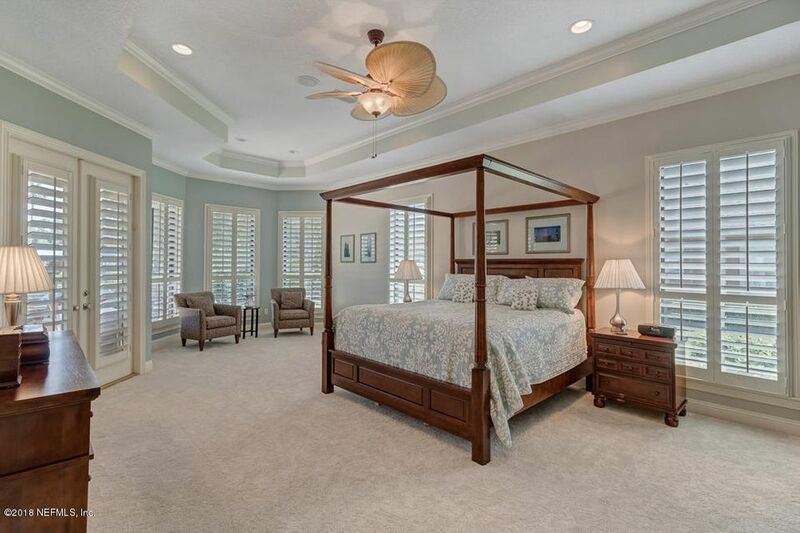 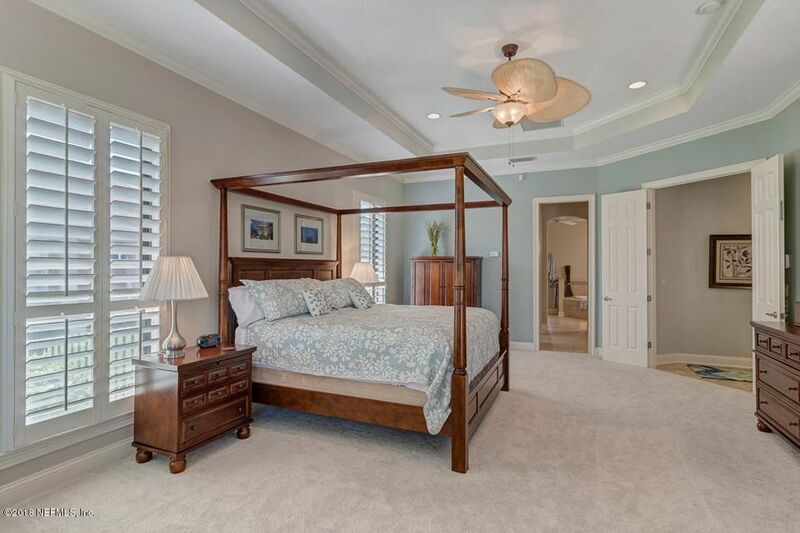 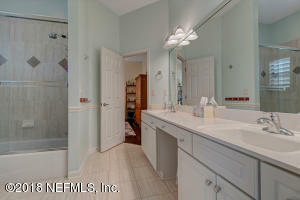 Over sized master suite w/glass encl. 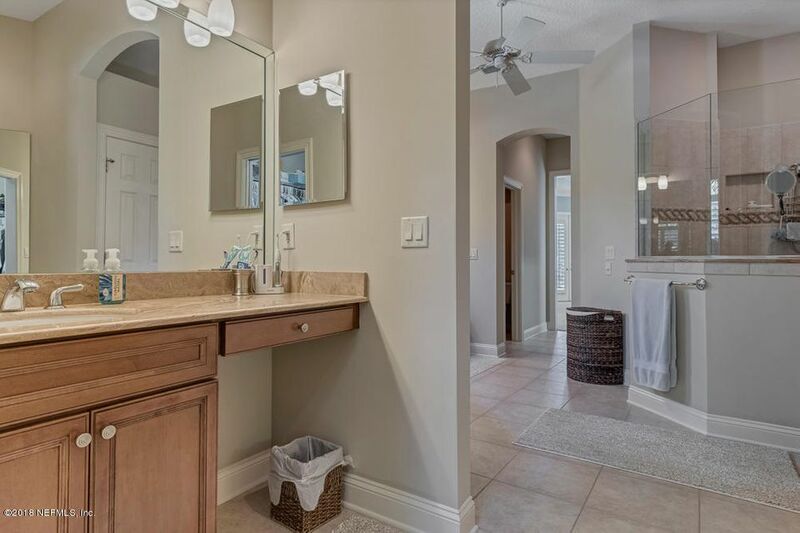 shower, dressing mirror, separate closets. 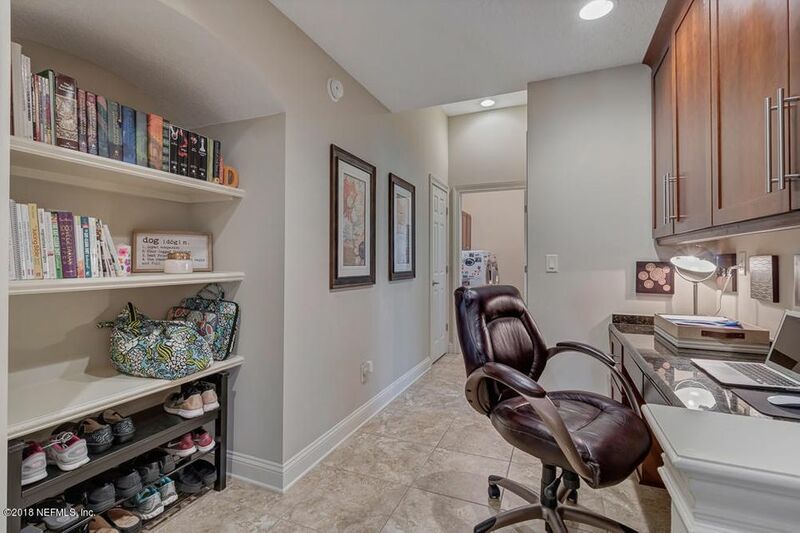 Mudroom/tech desk makes a great quiet homework area. 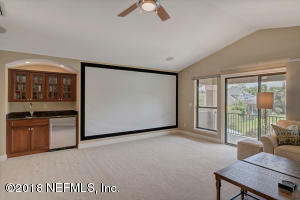 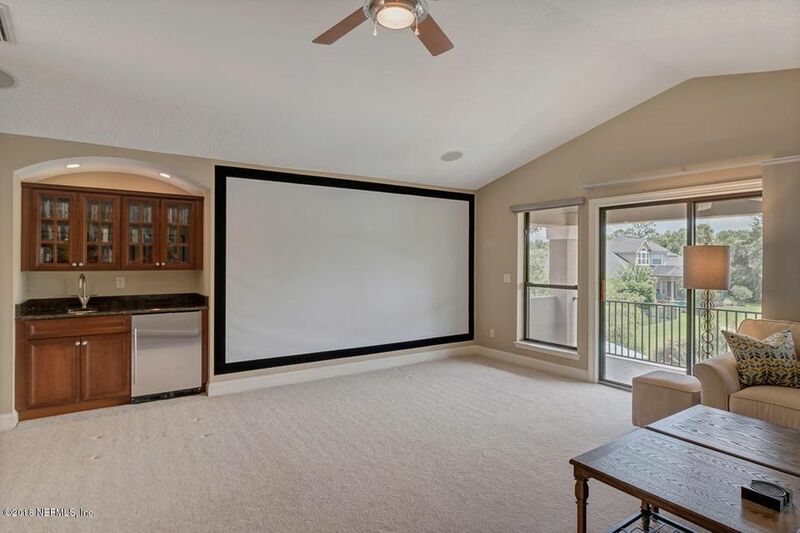 Upstairs enjoy an over sized built-in screen for TV, movie, or gaming & custom black-out shades. 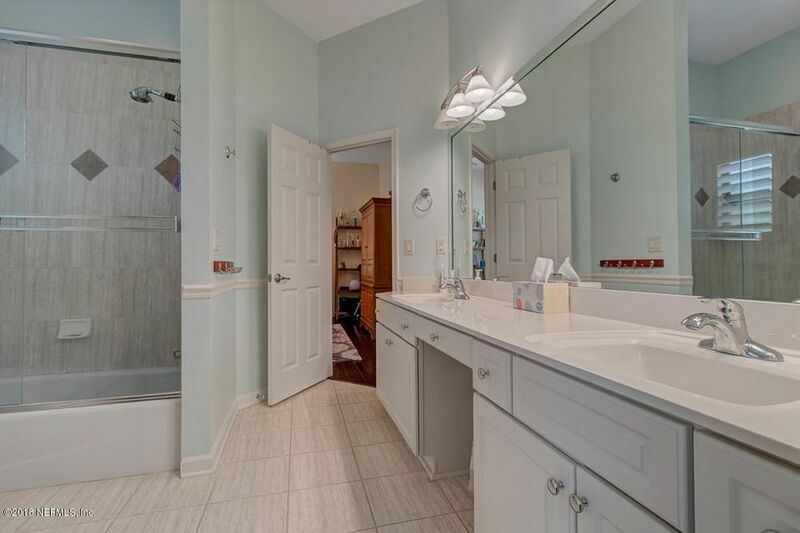 Freshly painted inside. 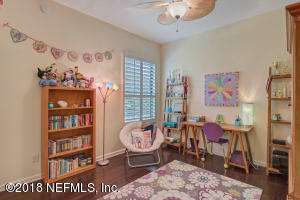 Close to ''A'' rated schools, YMCA, & beach. This home has been on the market since Jul 05,2018. 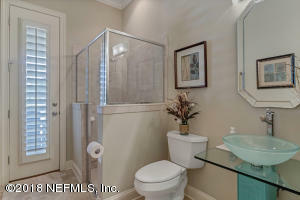 Courtesy of LMH REALTY LLC.